Want to spend more time enjoying your pool and less time working on it? Allow us to keep your pool looking and feeling great so that you can have more free time to relax and enjoy your pool. We will keep your pool looking cleaner longer! 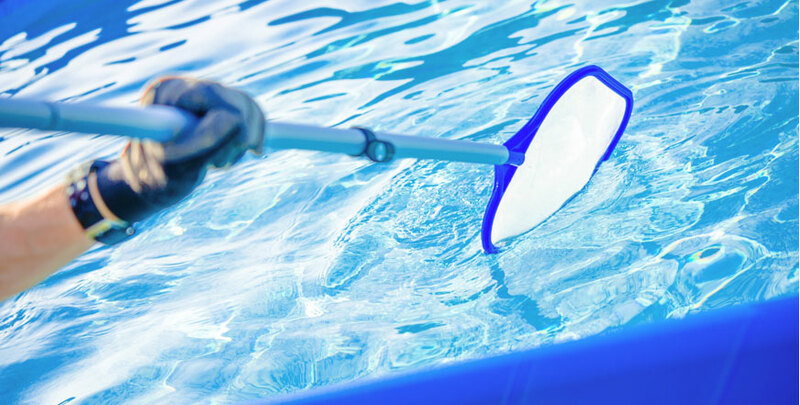 What is involved in our mobile pool cleaning service? The waterline is brushed and where needed scrubbed. The Pool is vacuumed, when required. Both the skimmer and lint baskets emptied. The water tested and balanced. Equipment is visually checked for faults and if any are found it will be reported to yourself within 24 hours. Except in emergent situations no repair work will be performed without prior approval. We can supply all your chemicals adding the correct amounts saving you from transporting heavy drums or bleaching your clothes from spillages. Our Pool cleaners are trained to notify you of any repair work that may be required. This then becomes the area for our Specialist Pool Technicians. To improve your filtration efficiency you can also upgrade the filter to a more water efficient model, such as a cartridge filter, or you can improve a pump’s performance by up to 40% by installing a larger filter, rated at least 50% higher than the pool’s design flow rate. Professional and great service! Saved my pool for Christmas. Very happy! I am sure like most pool owners we have all had our fair share of dodgy pool serviceman. Well I am so pleased we have changed to the Pool Doctor, wonderful, friendly, fast and efficient service at reasonable rates. Any issues they are on it! I have used Pool Doctor for about 15 years and find their professionalism and product knowledge unsurpassed. They always respond promptly. I cannot speak highly enough of their level of service. We were delighted with the integrated computer system Pool Doctor used as well as all the energy saving advice that was offered to give a better more affordable pool experience.